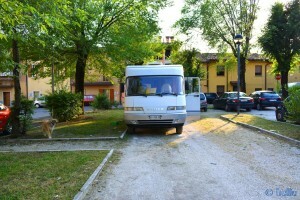 Only a Parking in the Middle of the Village. 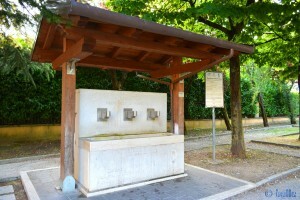 With a lot of Green and Trees and a Fountain with fresh water (there is a Notice there, that you only have to drink this water – not to use for other Things). Only to drink – not to refill the Tanks! 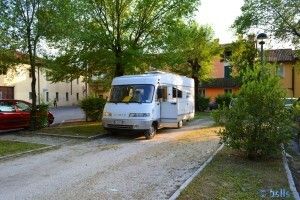 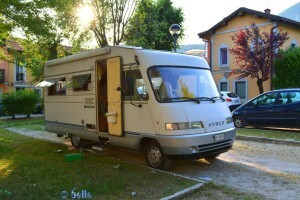 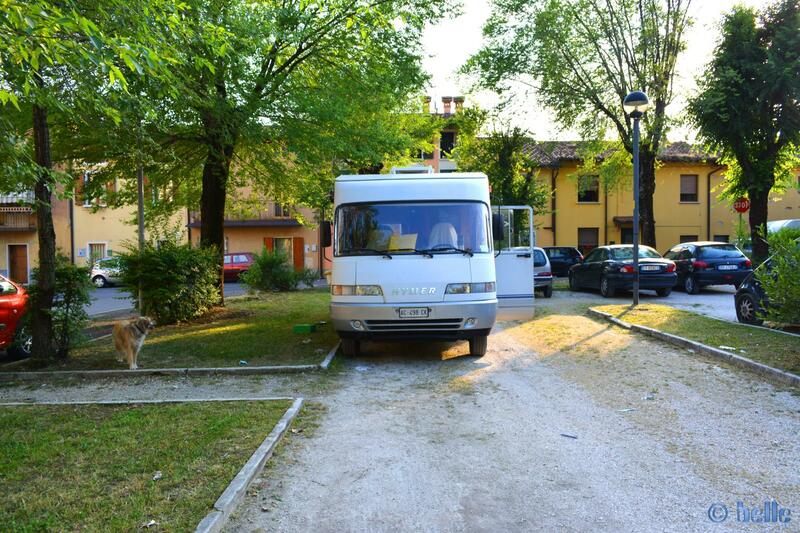 Dieser Beitrag wurde in Countries, Free Camping - Wild Camping, Fresh Water, GPS, Italy, Travel-Facts veröffentlicht und mit CampingCar, Coast, Fountain, Free-Camping, Fresh Water, GPS, Italia, Italien, Italy, Küste, Mediterranean Coast, Meer, Mittelmeer, Motorhome, Parking in Nave, Reise, Reisen, Reisen im Wohnmobil, Reisen im Womo, Reisen in Italien, Reisen in Italien mit dem Wohnmobil, Reisen mit dem WoMo in Italien, Travel, Travel in Italy, Travel with a Camping Car, Travel with a CampingCar, Travel with the Camping Car in Italy, Travel with the CampingCar in Italy, Travel with the Motorhome, Travel with the MotorHome in Italy, Unser Camper, Wild-Camping getaggt.